DHY Trading Corporation has been evolved among the noteworthy Simple Plug Manufacturers in Mumbai. 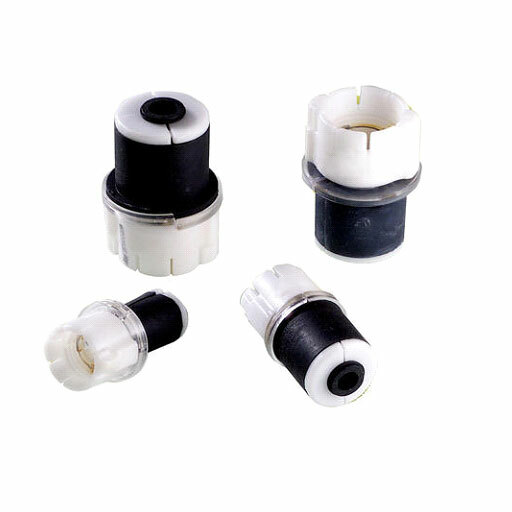 These offered plugs are available in numerous specifications and configurations to match the several customer demands. If you want to buy their simple design or end plug design, you can contact us. We have a well-trained manufacturing unit and support of experienced people to handle the work, thus, we guarantee the performance of the ducts and plugs. These also get tested on different parameters to ensure their quality and performance doesn’t give anyone a chance to complain. So, what are you waiting for? Buy wide range of Duct Accessories from us now. As we are among the foremost Duct Simple Plug Suppliers and Exporters from India, thus, we assure you the timely delivery and round-the-clock customer support. Give us a call and get assistance from us. Our experts will help you invest in the right plugs that match your industry requirements.